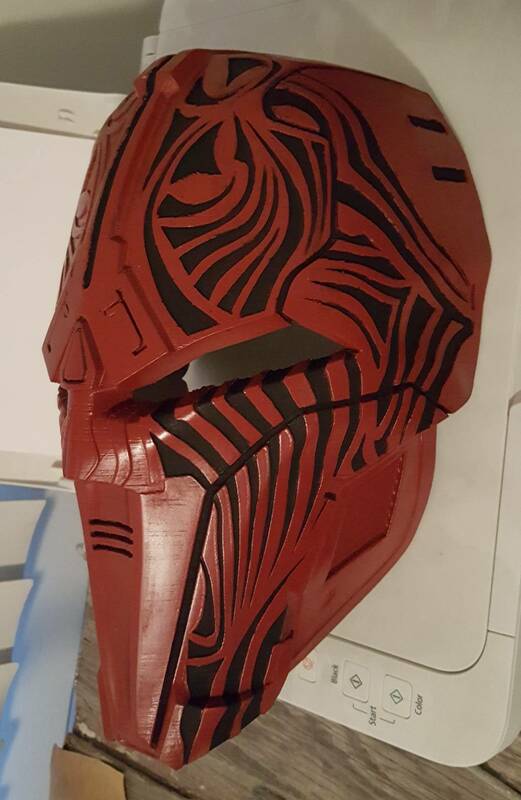 I made a set of Sith Acolyte armor for a friend and I think it turned out pretty awesome! 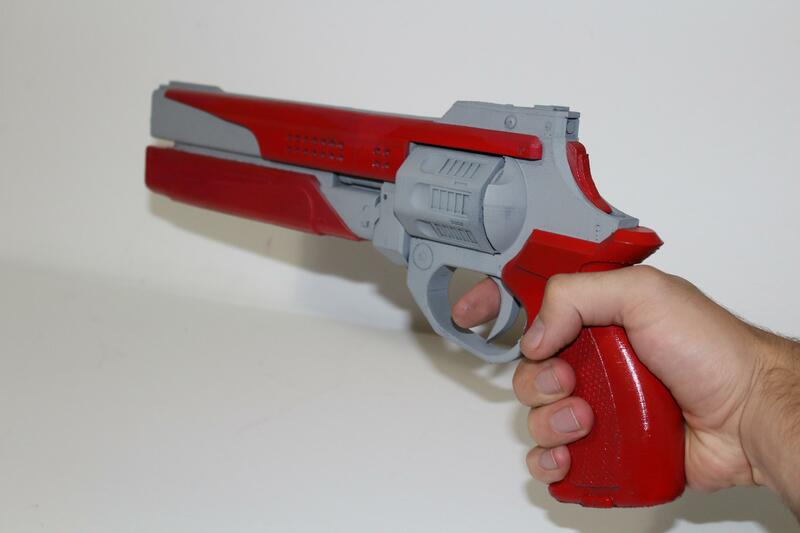 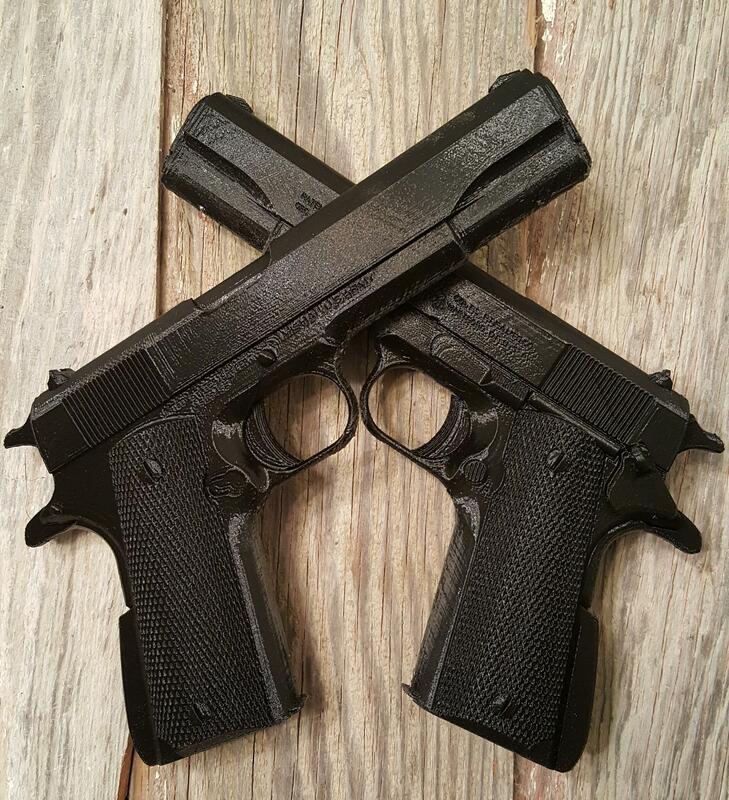 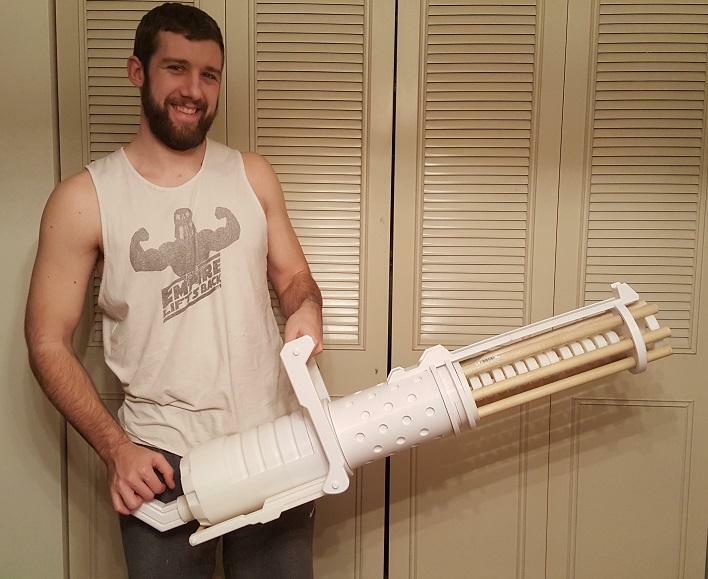 I designed and 3D Printed a Z-6 Rotary Cannon! 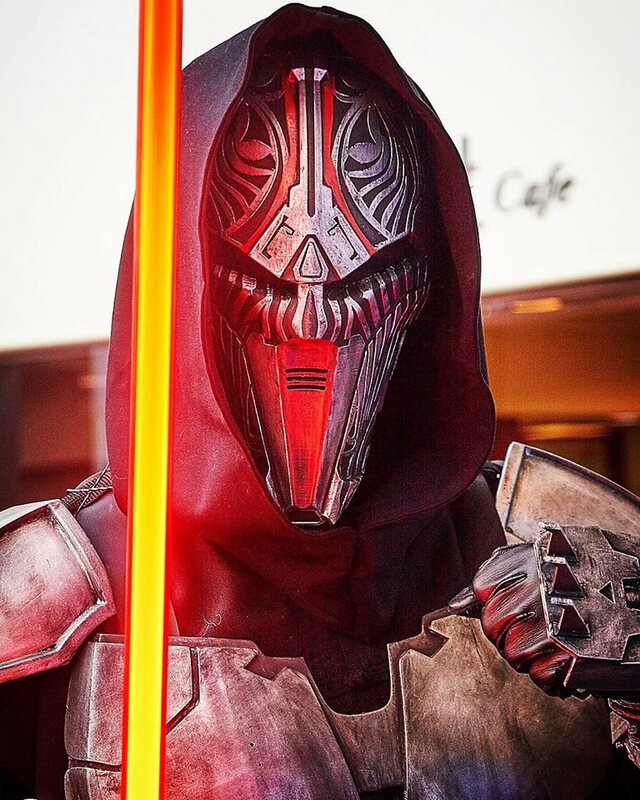 One of my favorite things I've made, a Sith Acolyte! 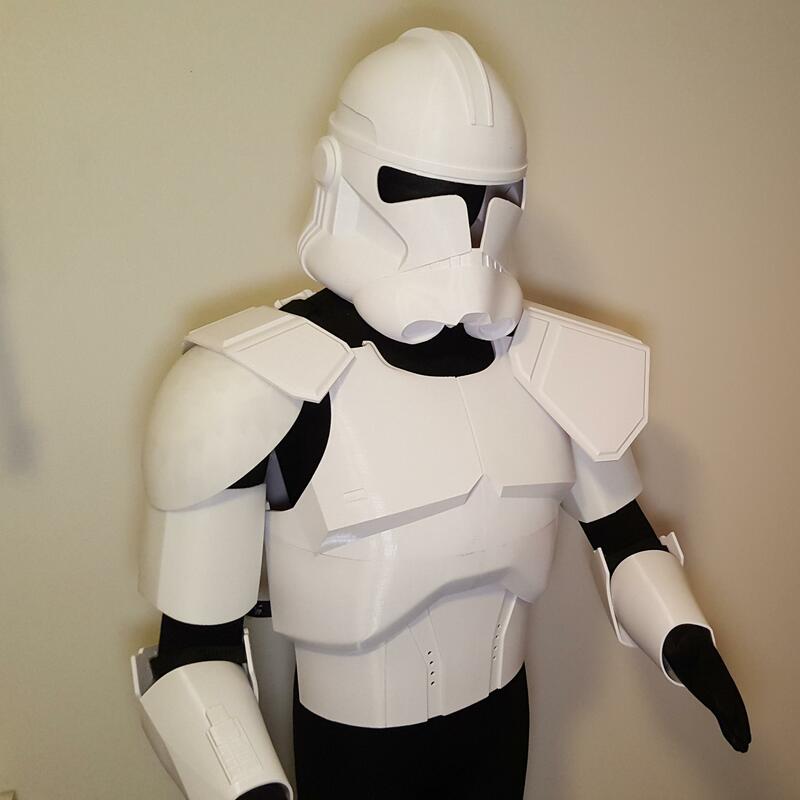 Me in my fully 3D Printed Clone Trooper Armor! 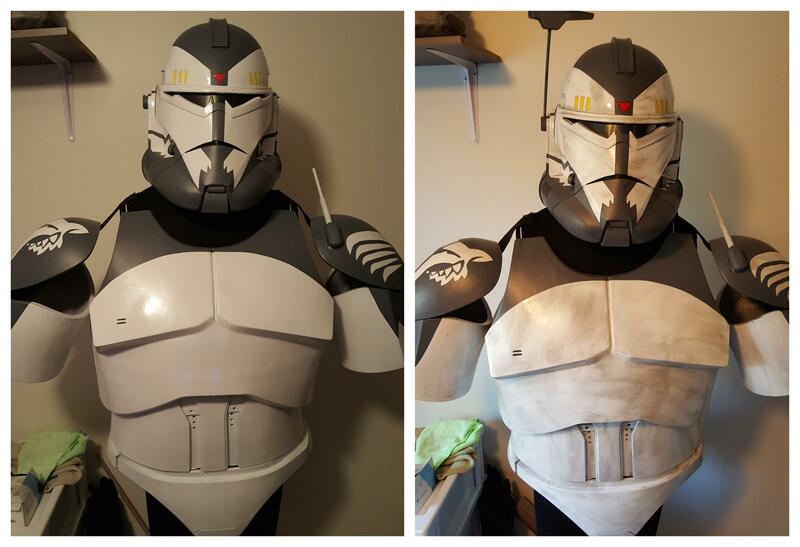 I've been working on some Commander Wolffe armor for a friend, he's a pretty big guy! 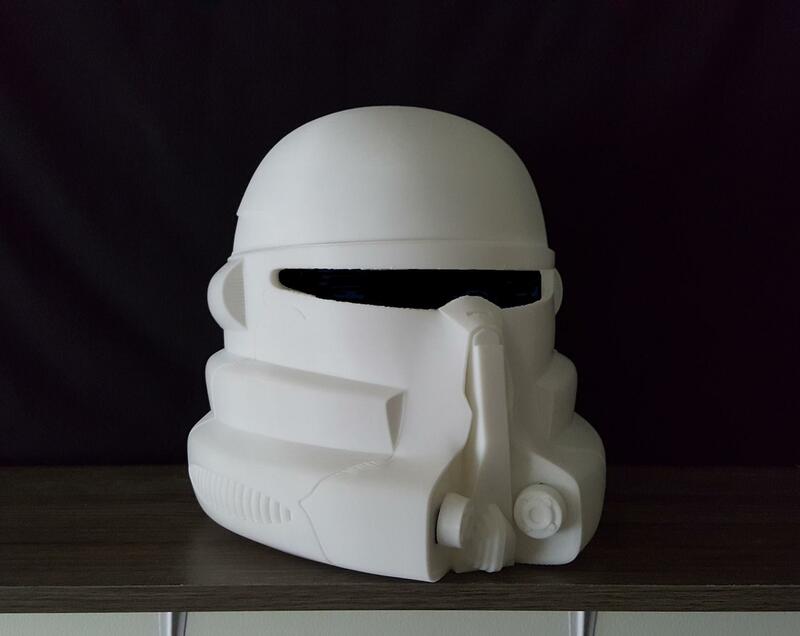 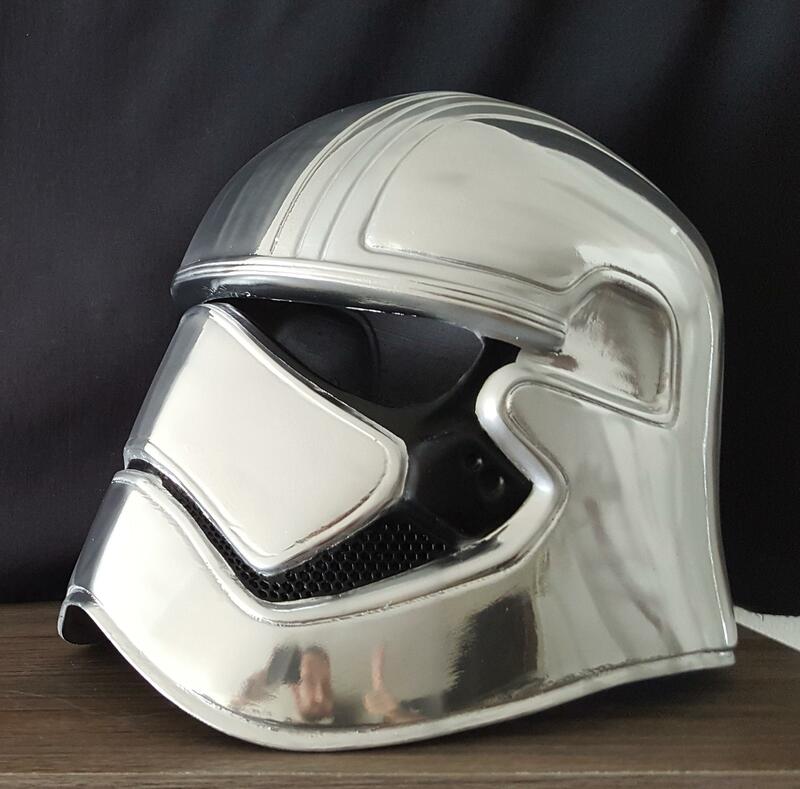 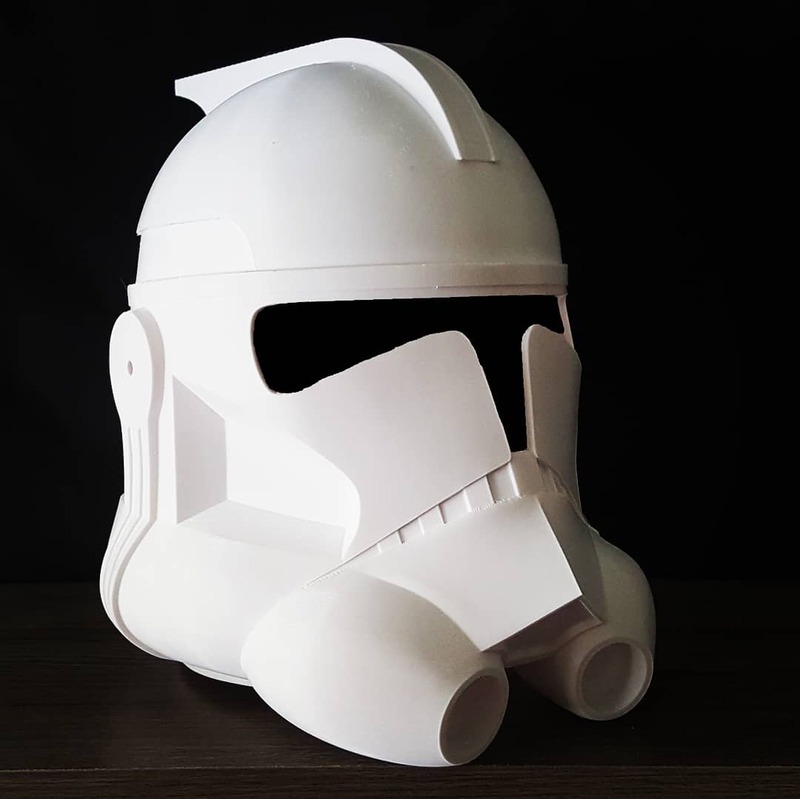 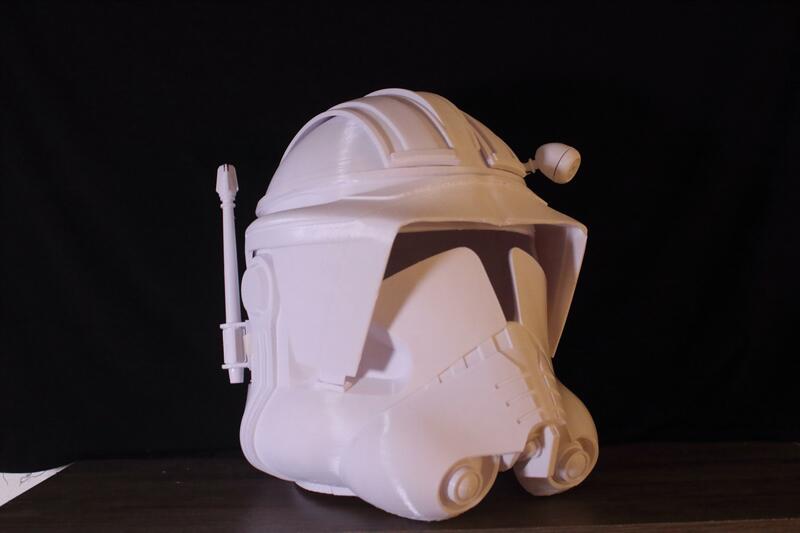 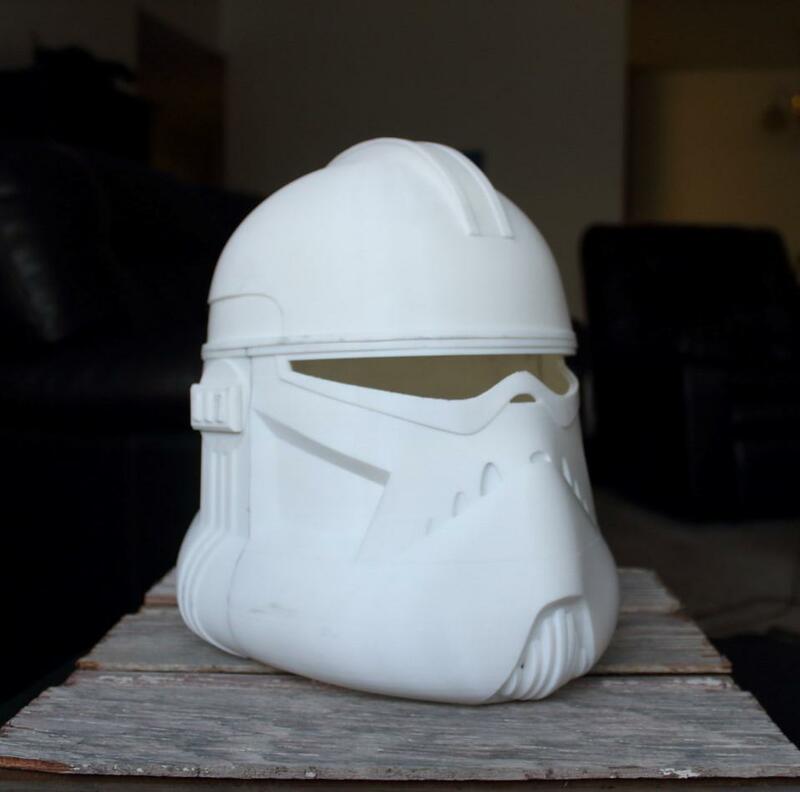 My 3D printed Clone Trooper helmet! 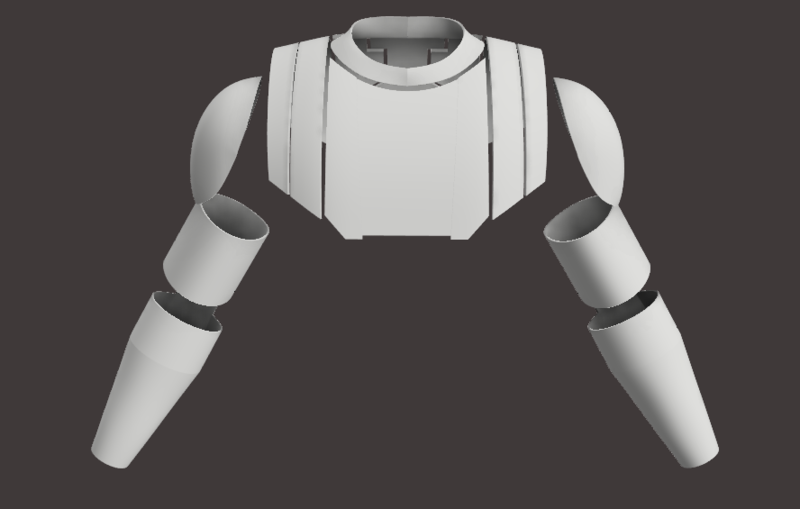 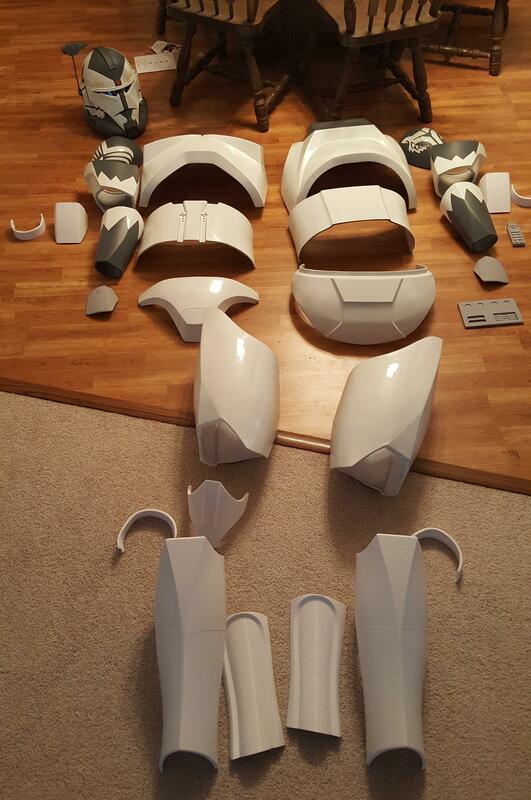 I'm working on a full set of Clone Trooper armor, here's a progress pic! 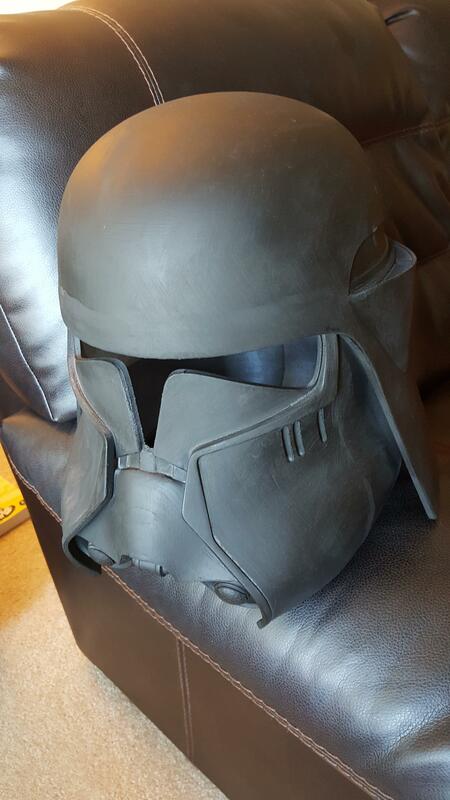 My Wolffe helmet is nearly ready for painting! 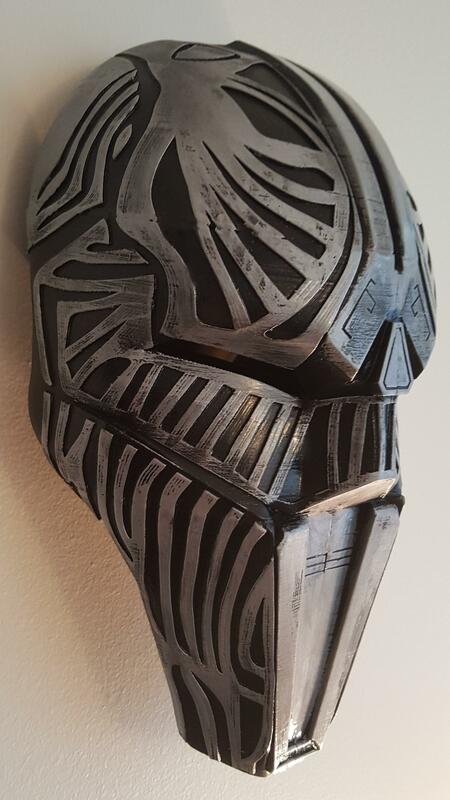 I'm in progress of painting my Sith Acolyte mask! 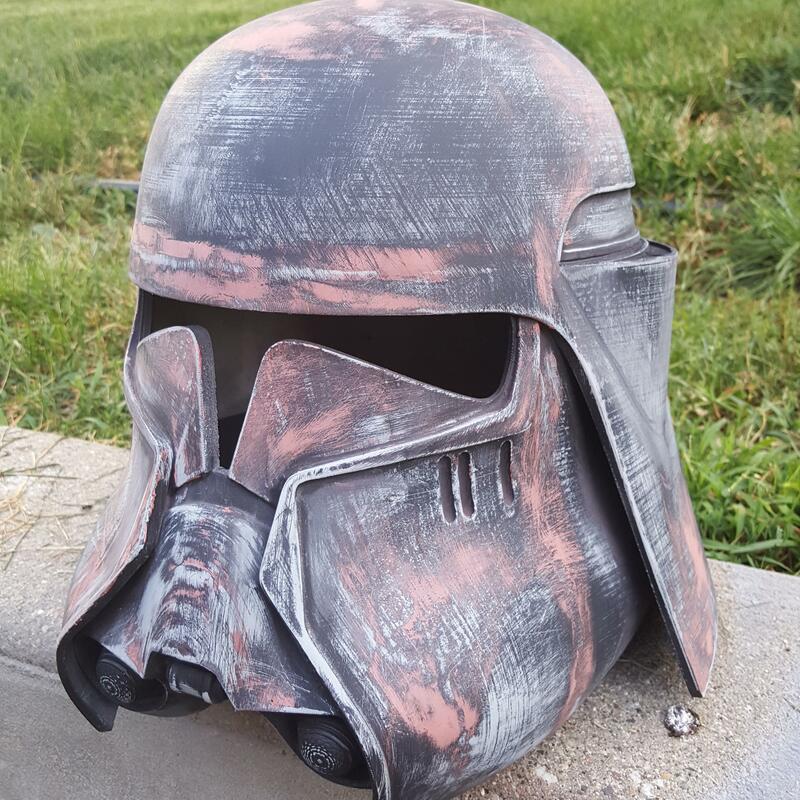 After a long time printing I finally got my Sith Stalker helmet put together! 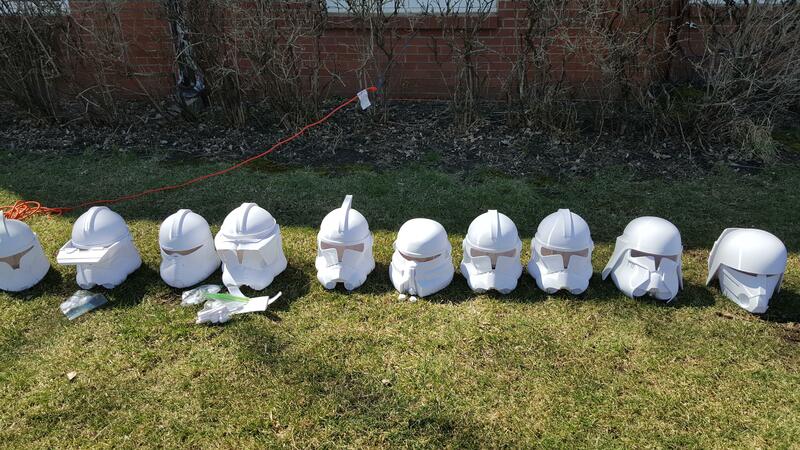 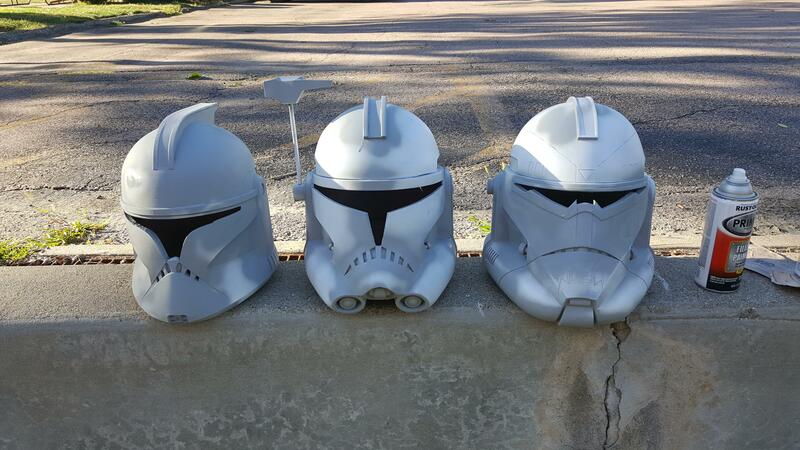 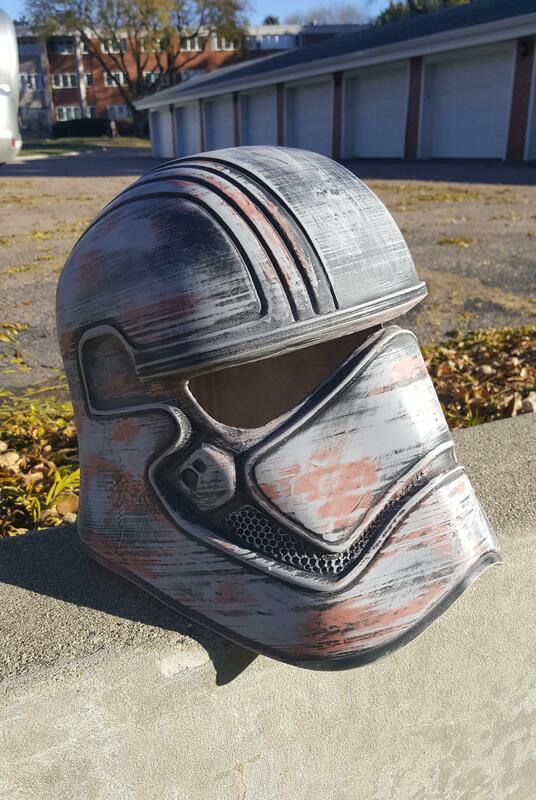 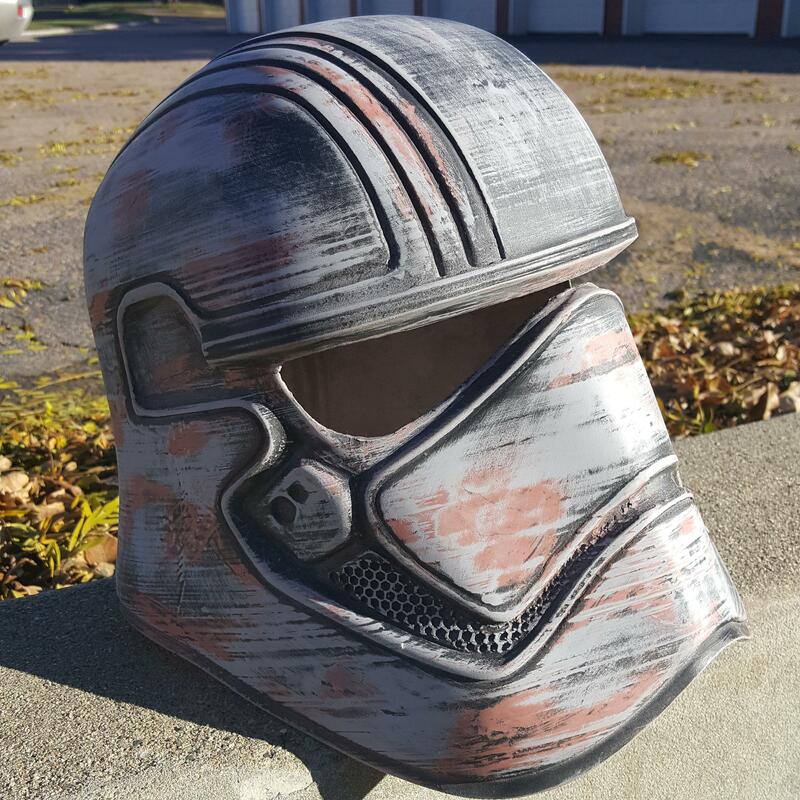 I make Star Wars helmets and I'm really excited spring is here so I can paint! 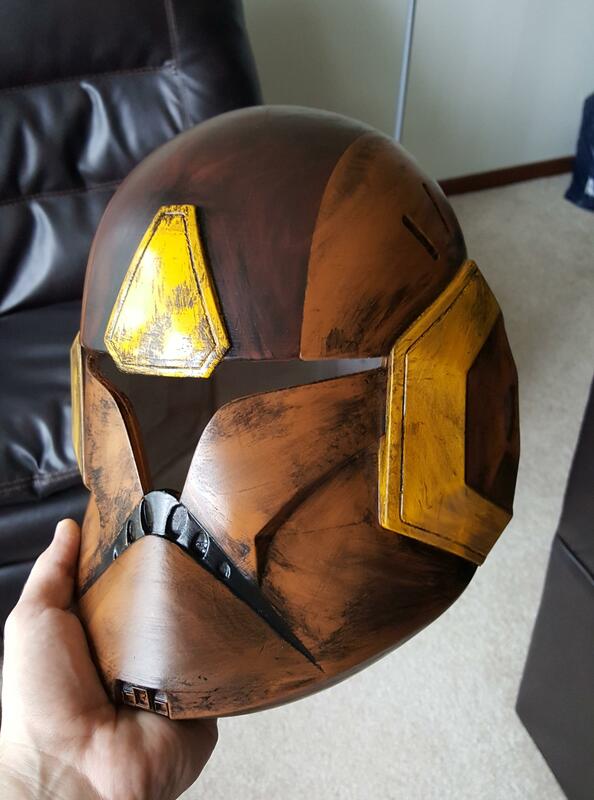 My latest addition to my helmet collection, Commander Jet! 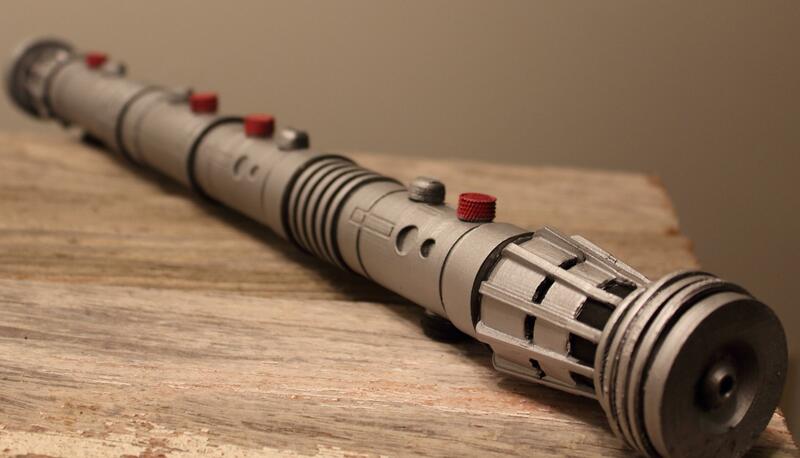 I made some Fulcrum Ahsoka lightsabers! 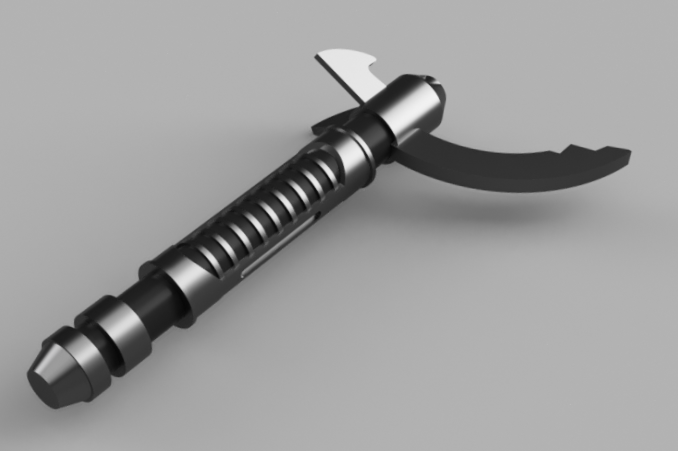 I modeled Maul's lightsaber from Rebels! 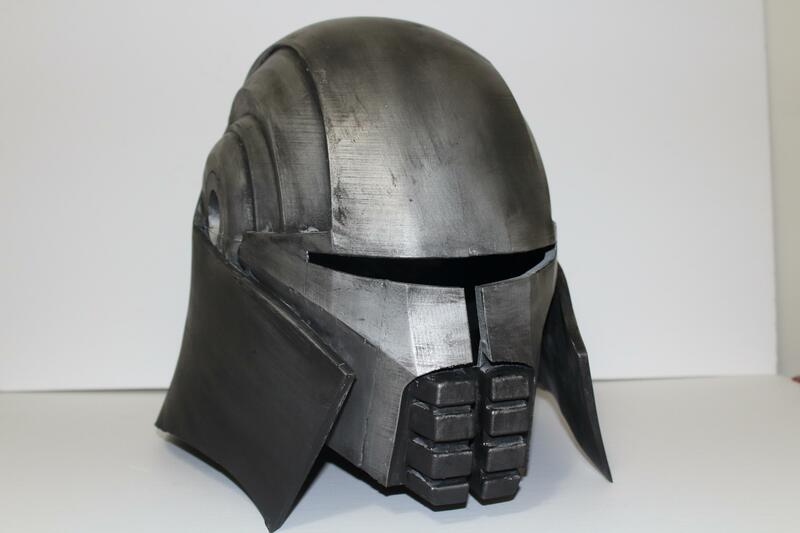 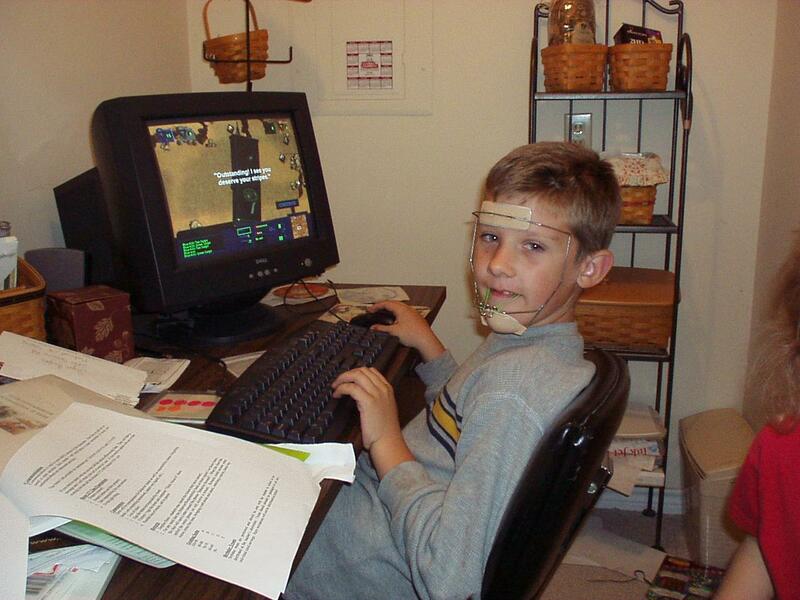 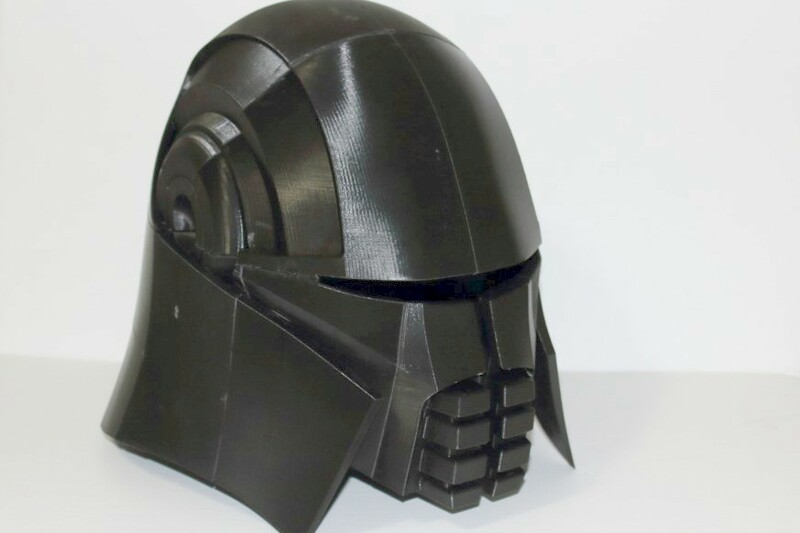 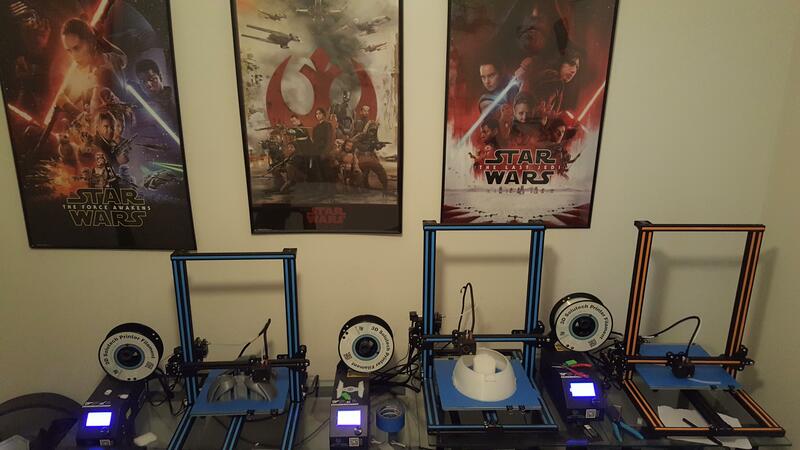 Took a long time to print but finally got the Sith Stalker helmet put together! 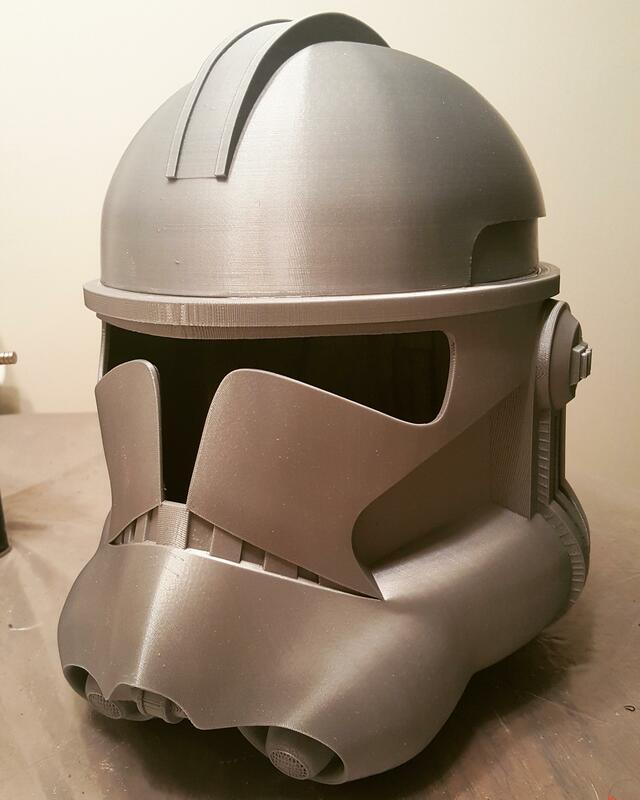 3D Printed a Clone Paratrooper helmet, can't wait to paint it! 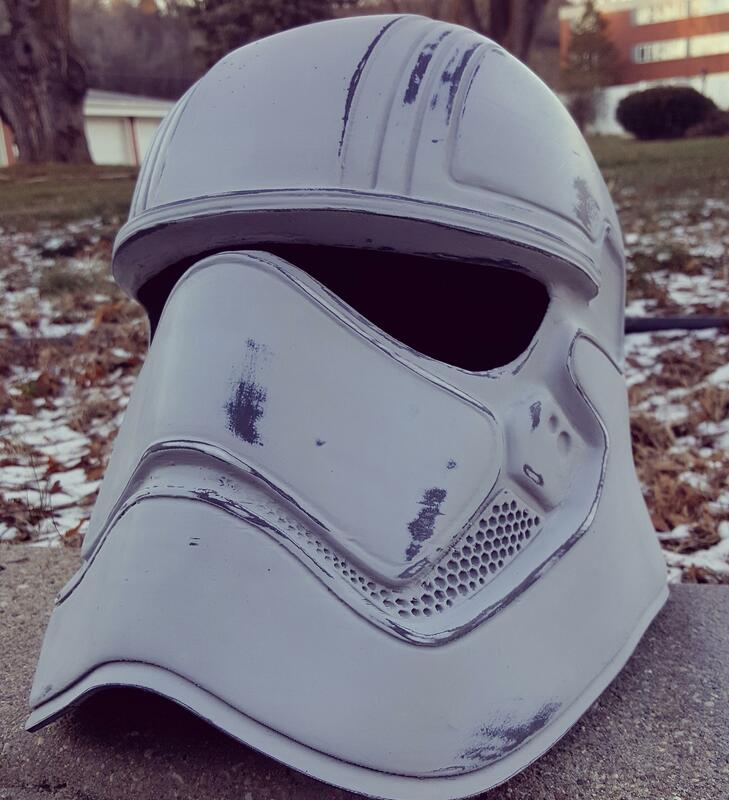 Finally found a chrome paint I like! 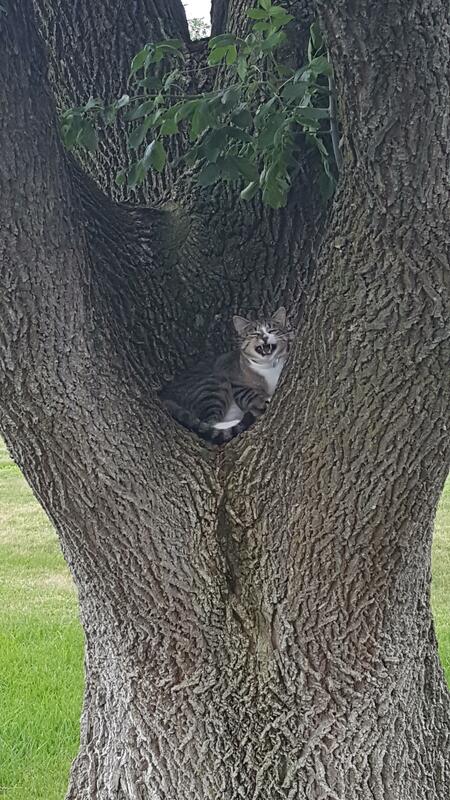 Hershel, having a laugh in his tree. 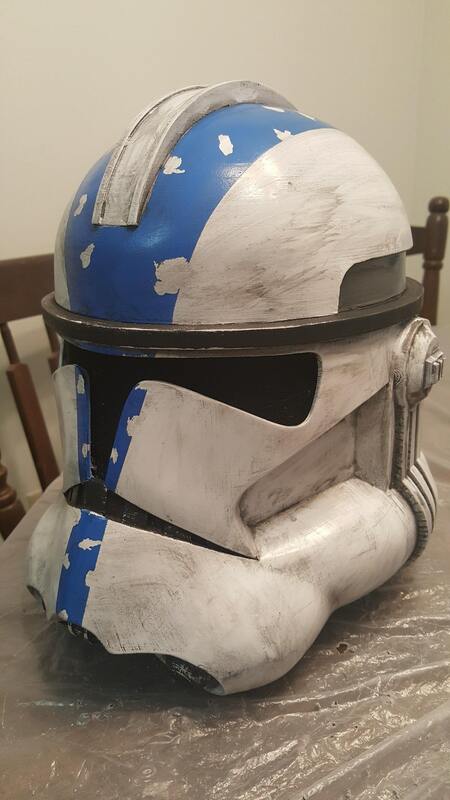 I finally finished my Phase 1! 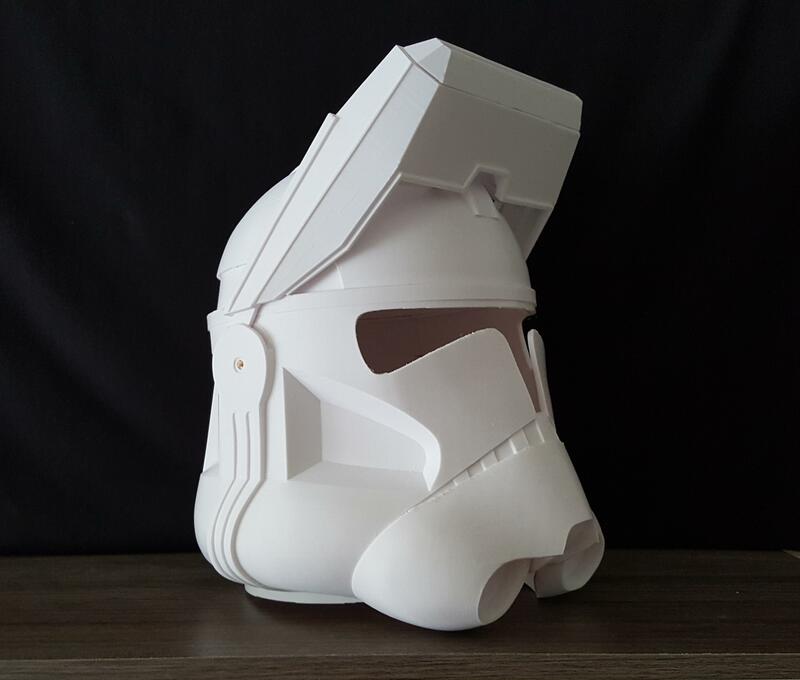 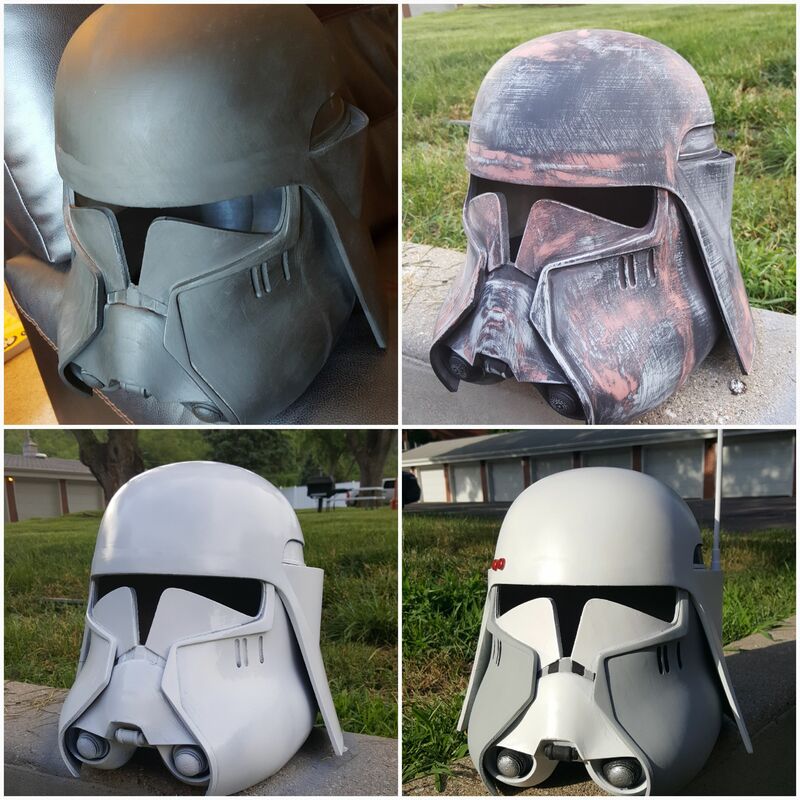 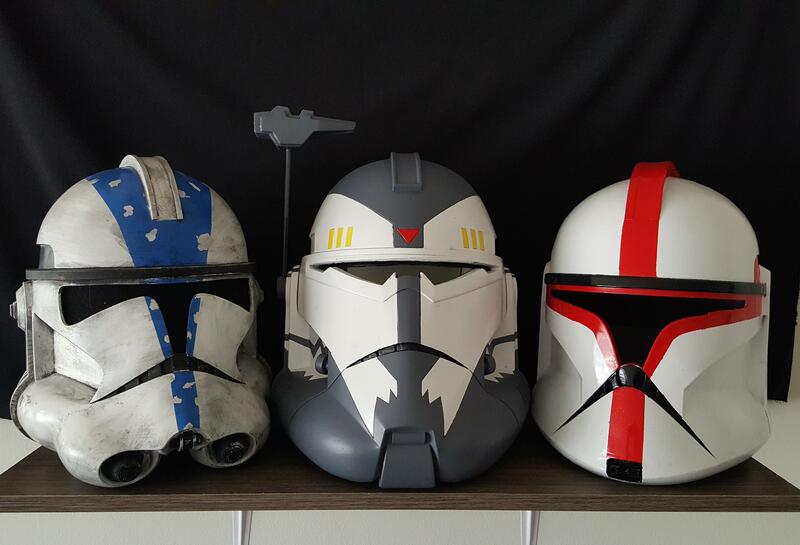 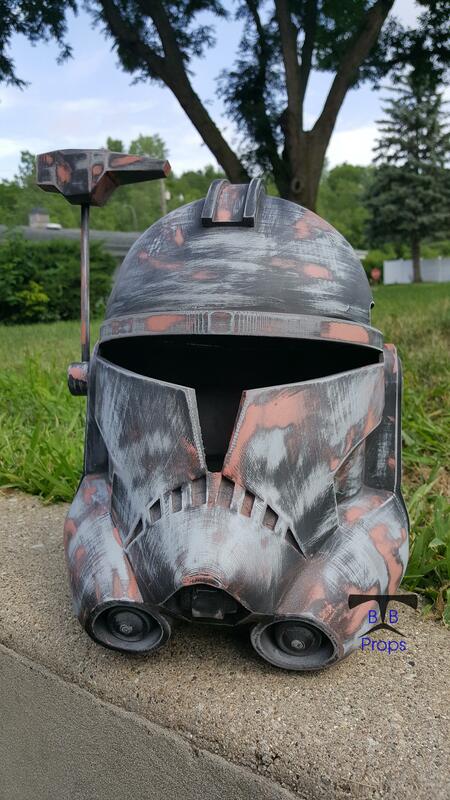 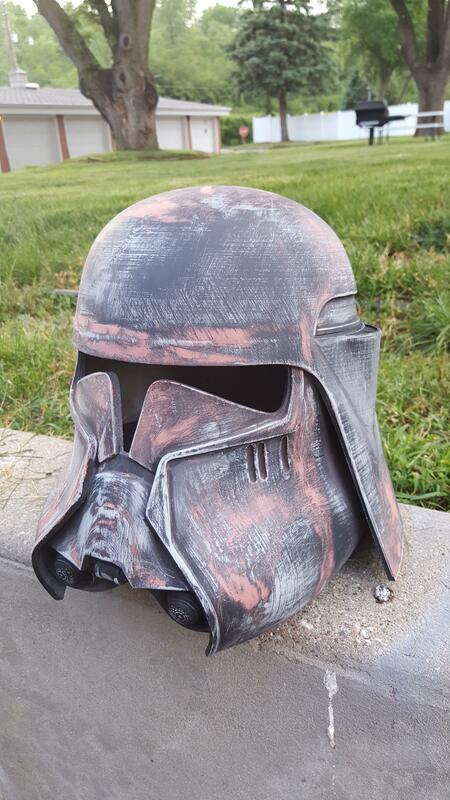 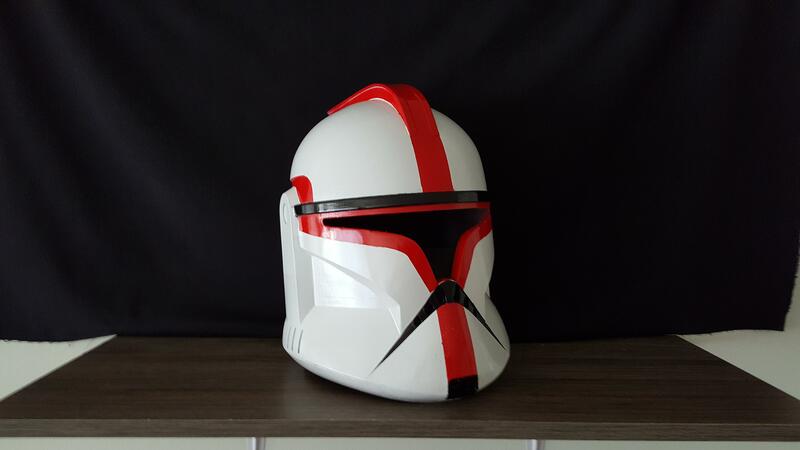 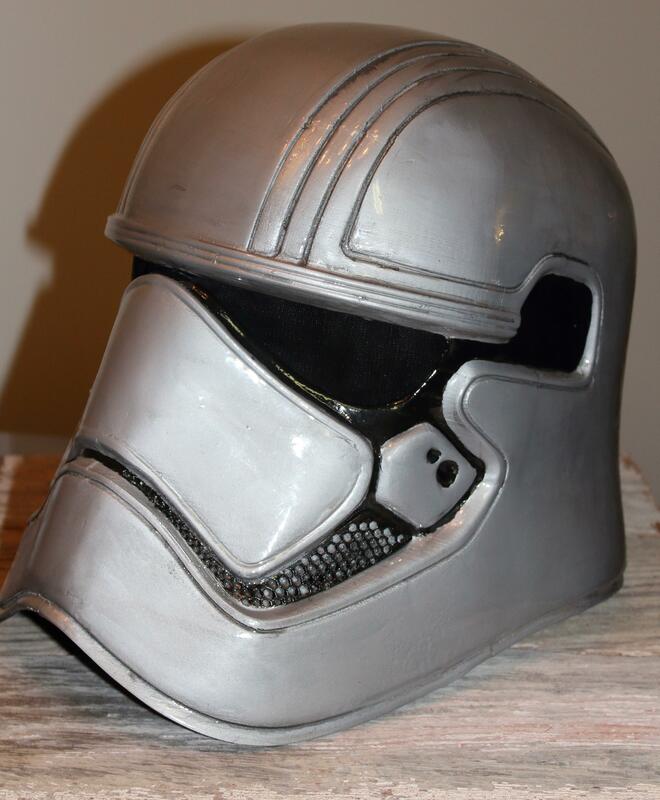 I finished my 3D printed Phase II Clone Trooper Helmet! 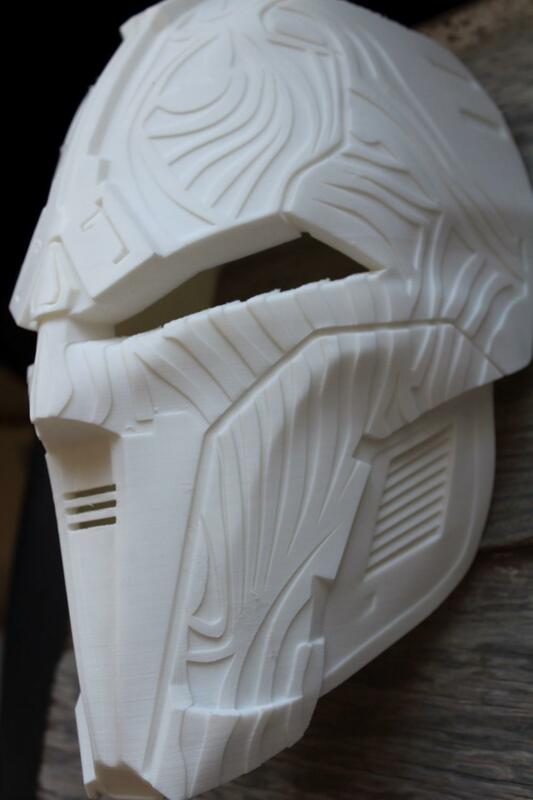 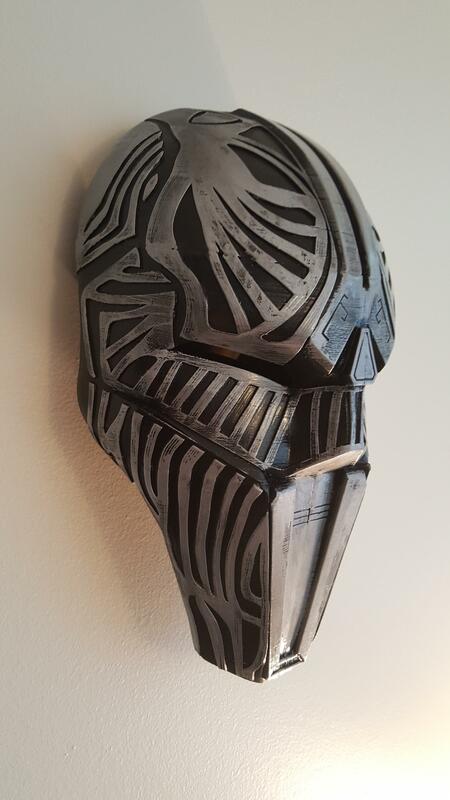 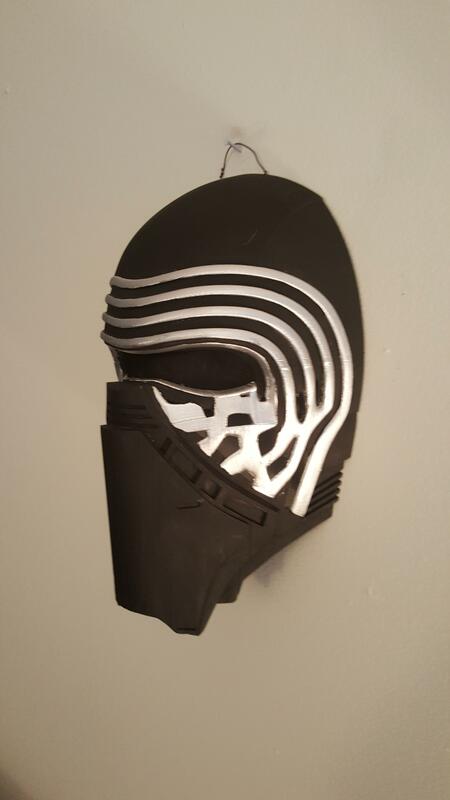 Thought you guys might like my 3D printed Sith Acolyte mask! 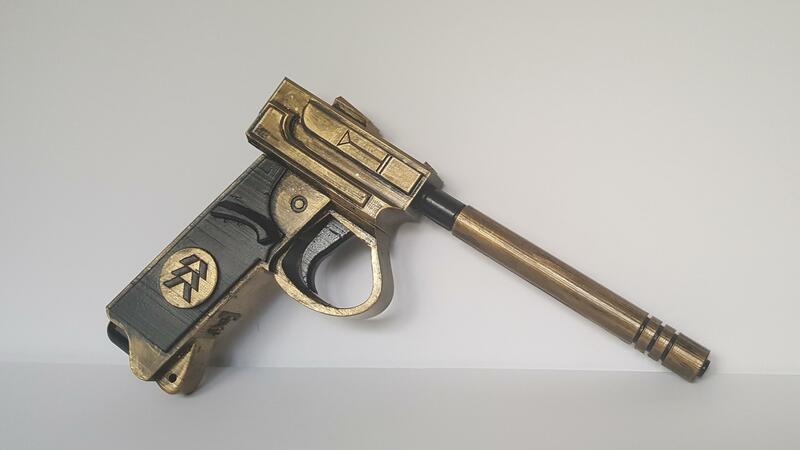 Come back in three days for a reward? 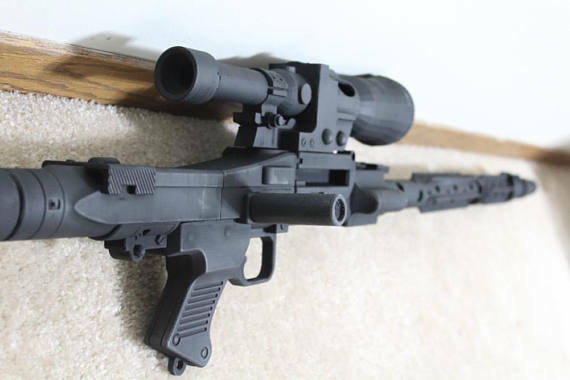 I think I'll just sit on my knees for 72 hours instead. 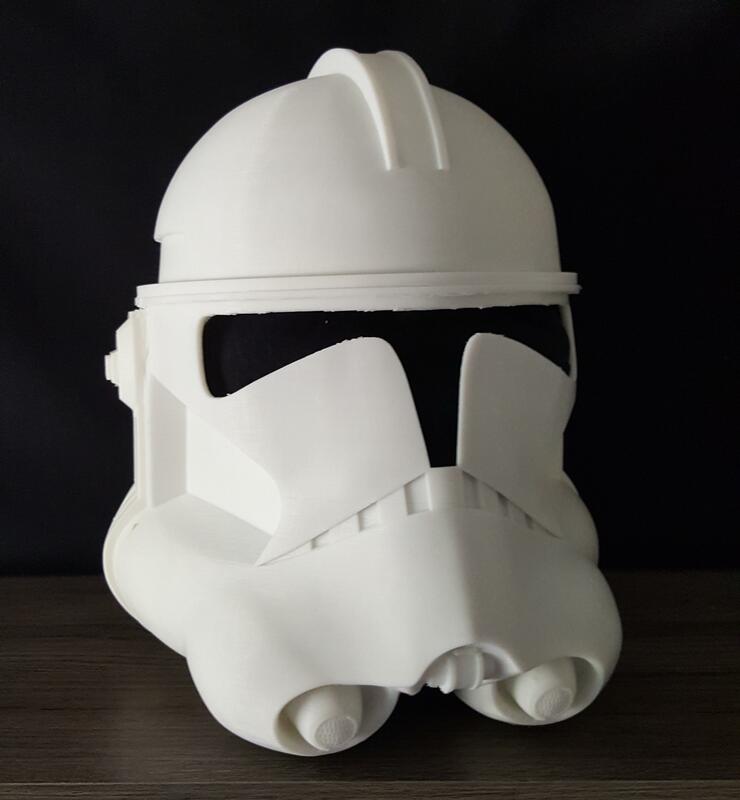 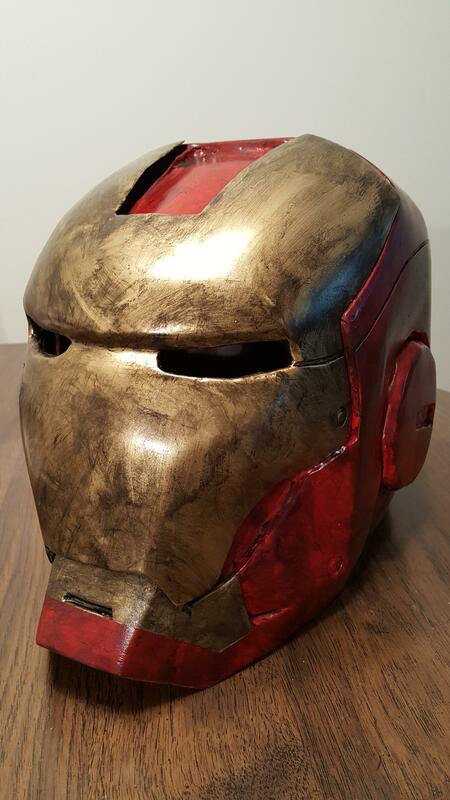 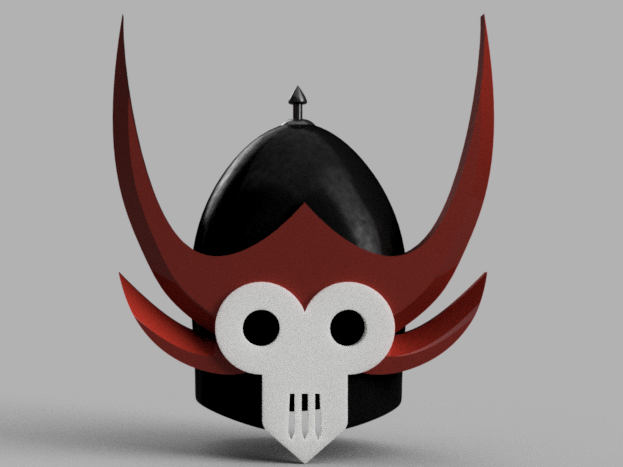 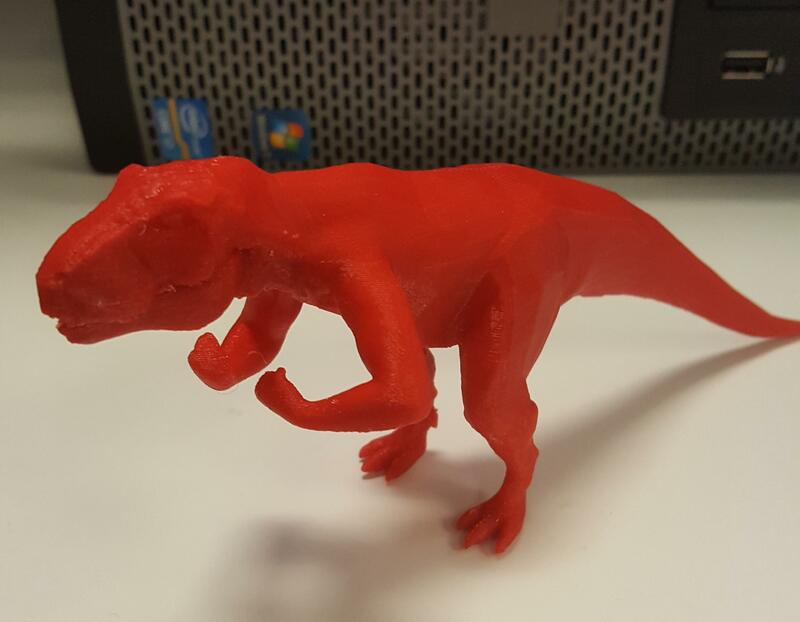 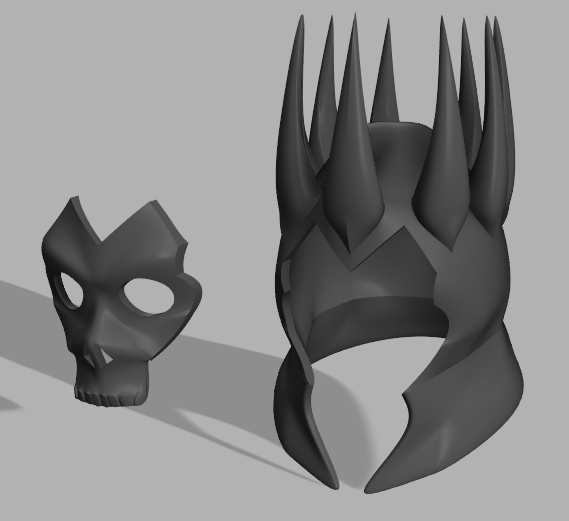 I started learning 3D modeling since I got my own printer and I thought I'd share my first helmet with you! 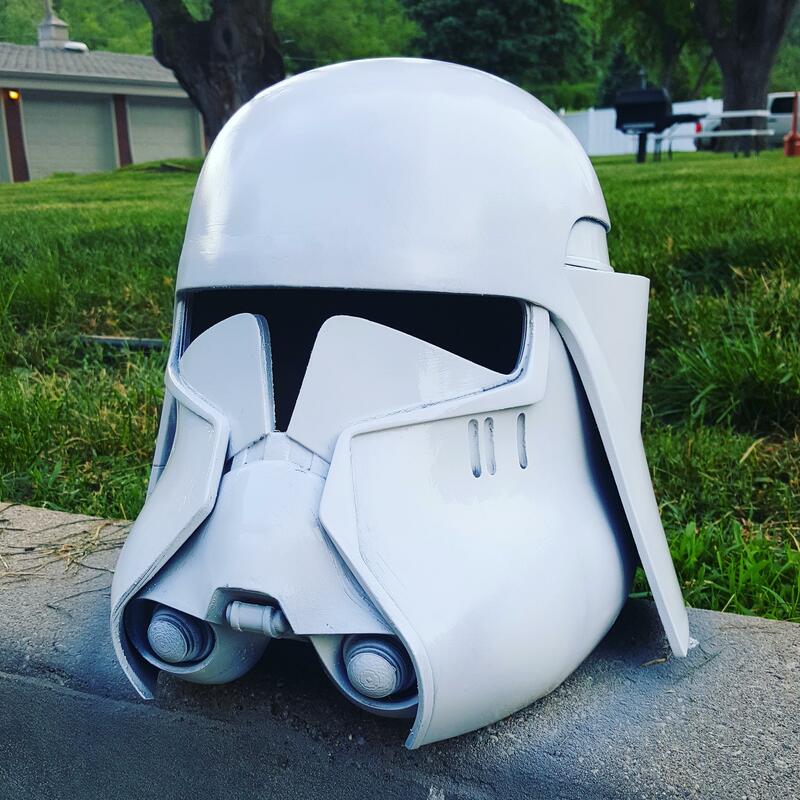 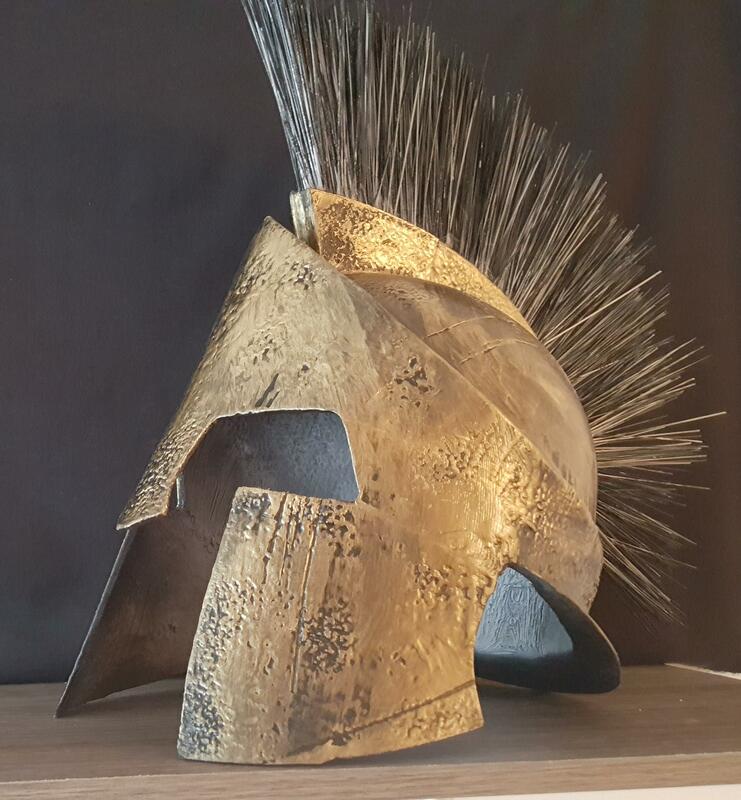 Update on the Bacara helmet! 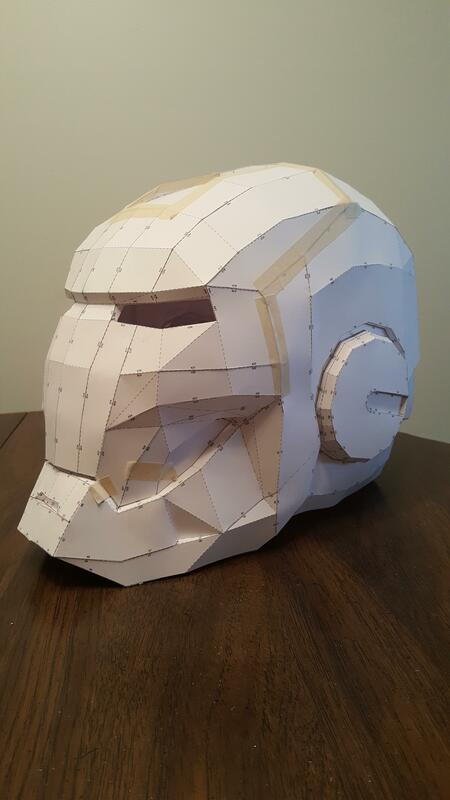 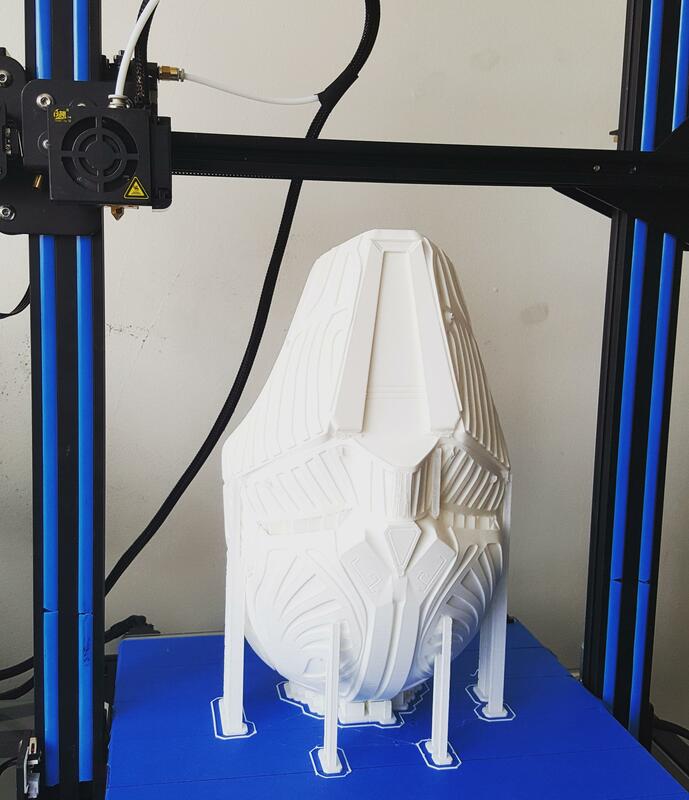 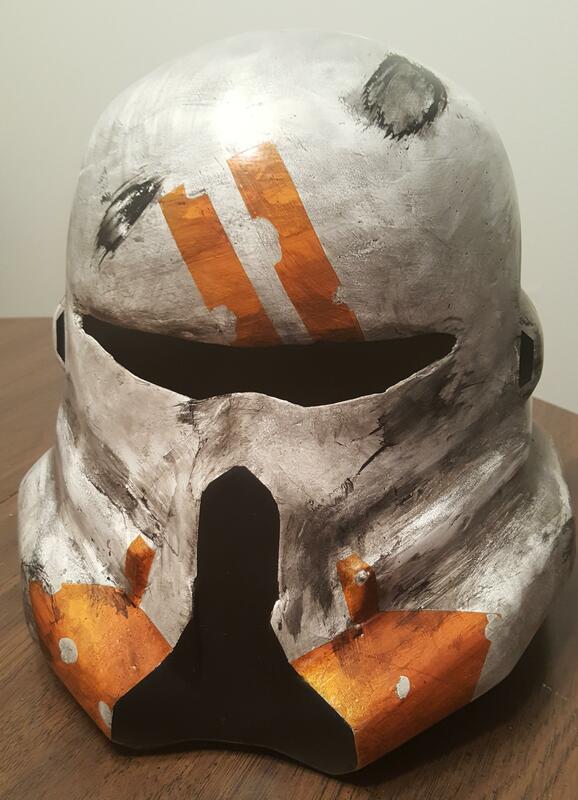 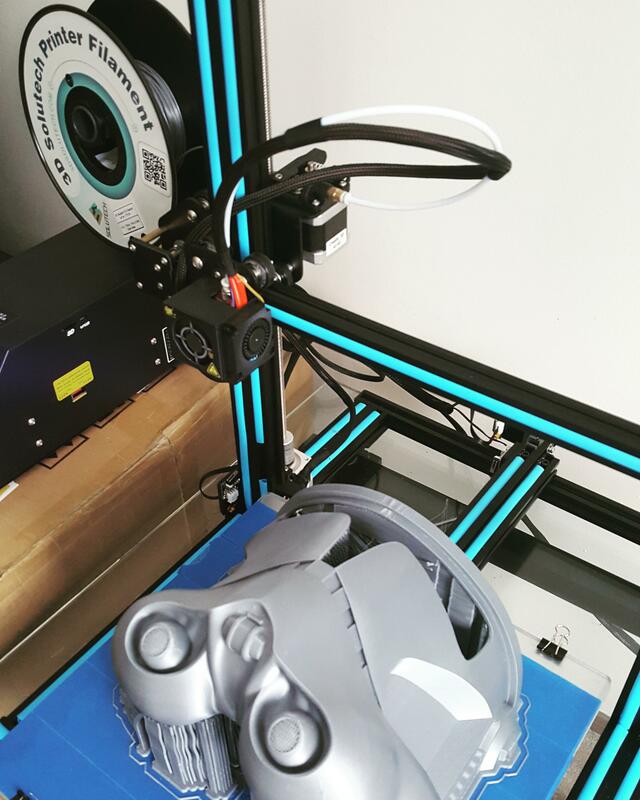 Recently 3D Printed a Commander Cody helmet, can't wait to finish and paint it! 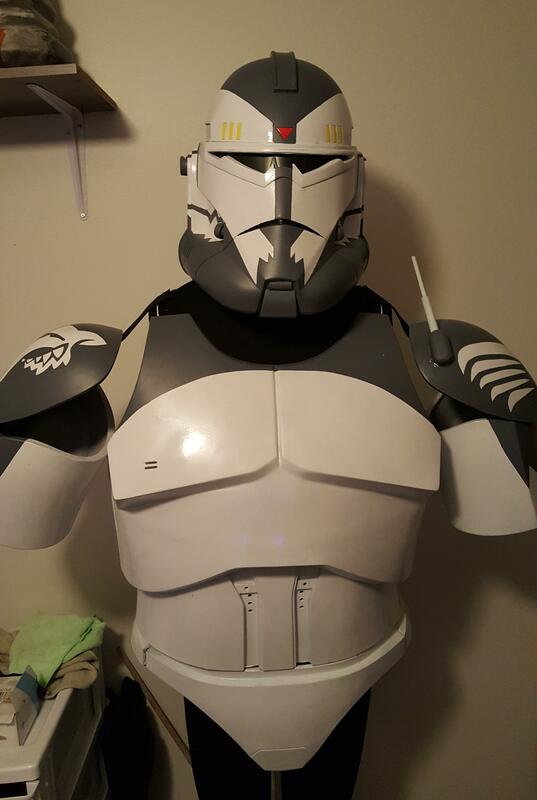 Commander Cody, ready for painting! 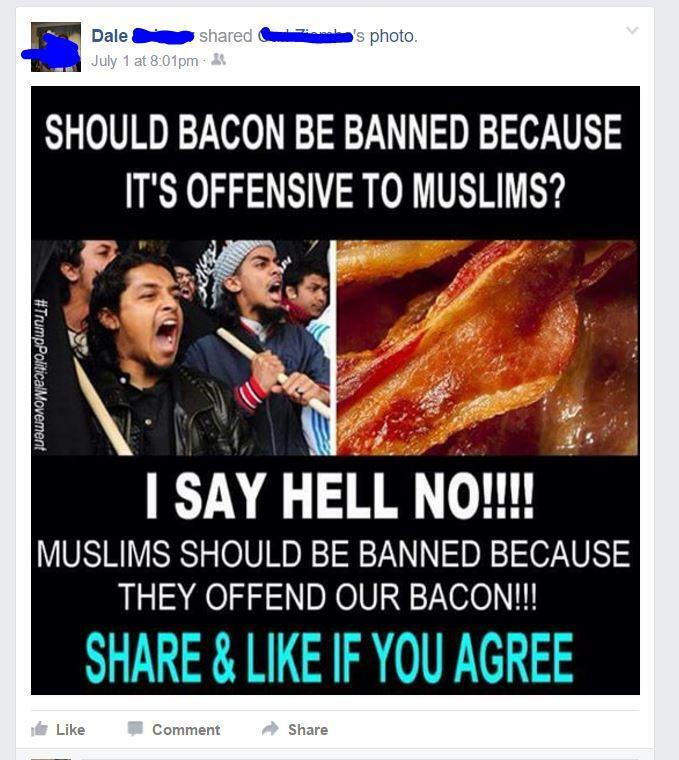 Say no more, Lady. 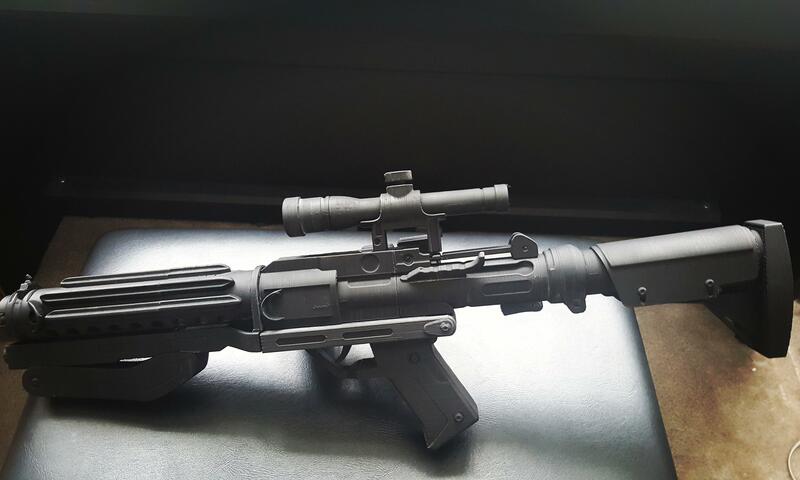 I'll do whatever you want. 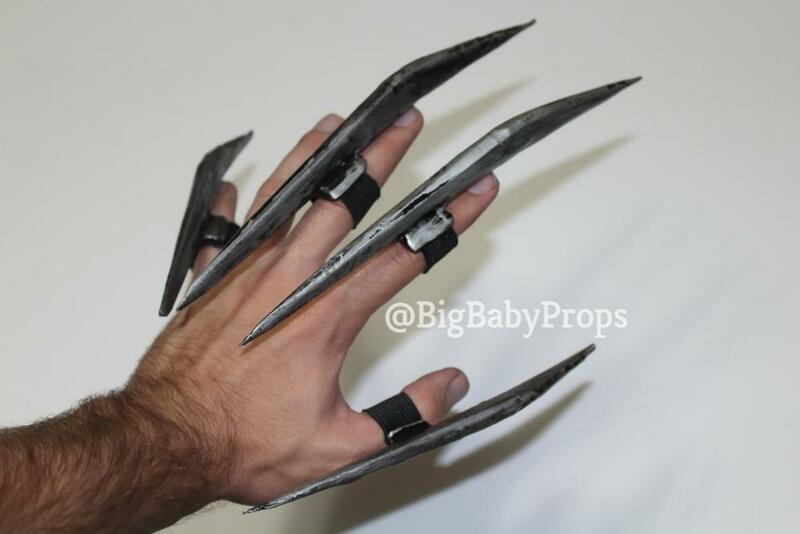 I made some Sith Starkiller finger blades! 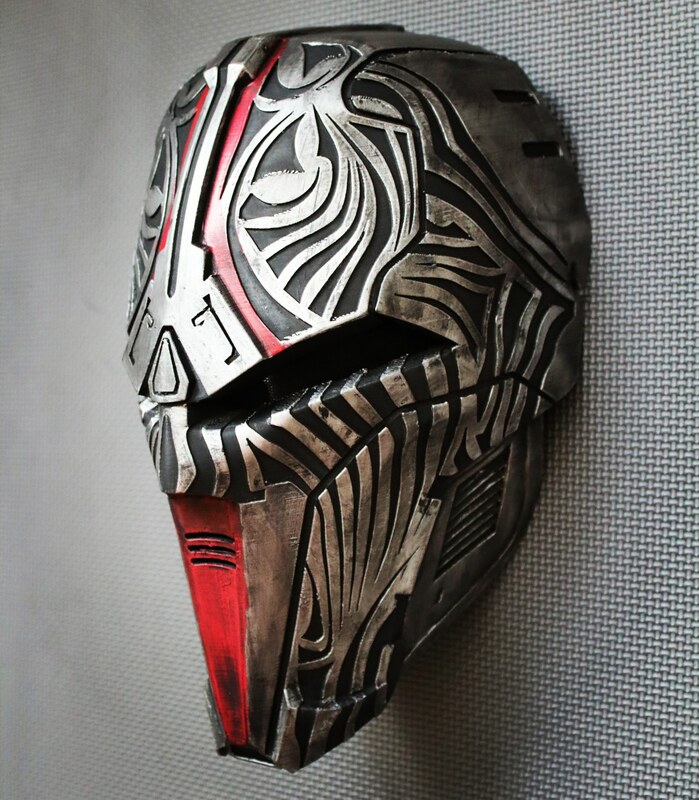 One of my favorites, the Sith Acolyte! 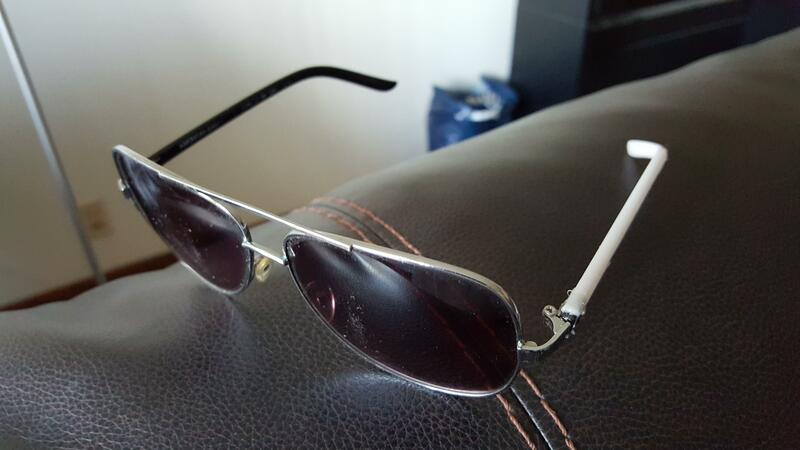 Fixed my favorite pair of cheap sunglasses! 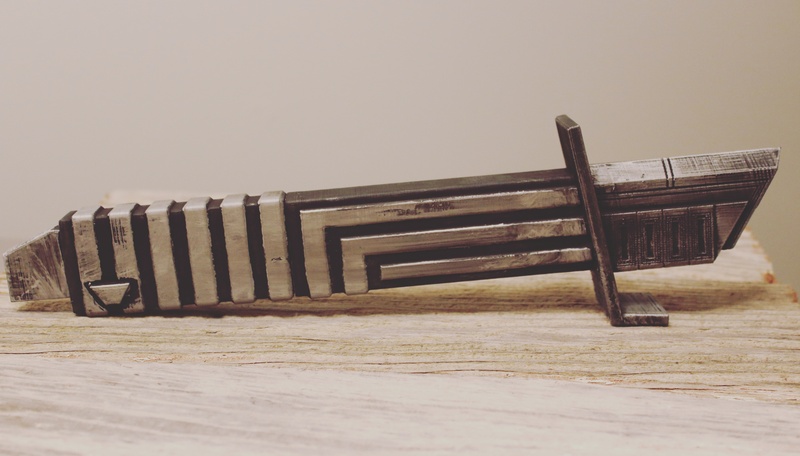 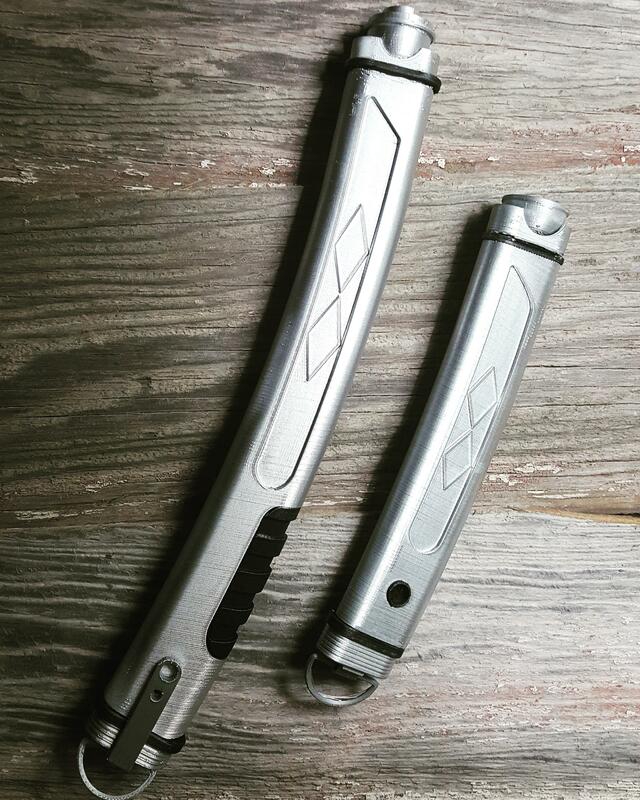 I made some Fulcrum Ahsoka sabers! 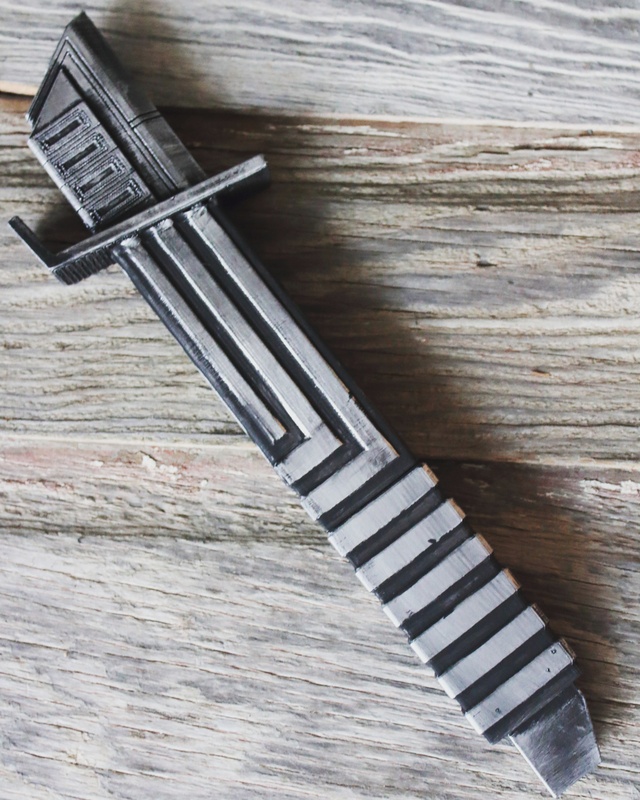 I printed a Witcher School of the Wolf Medallion! 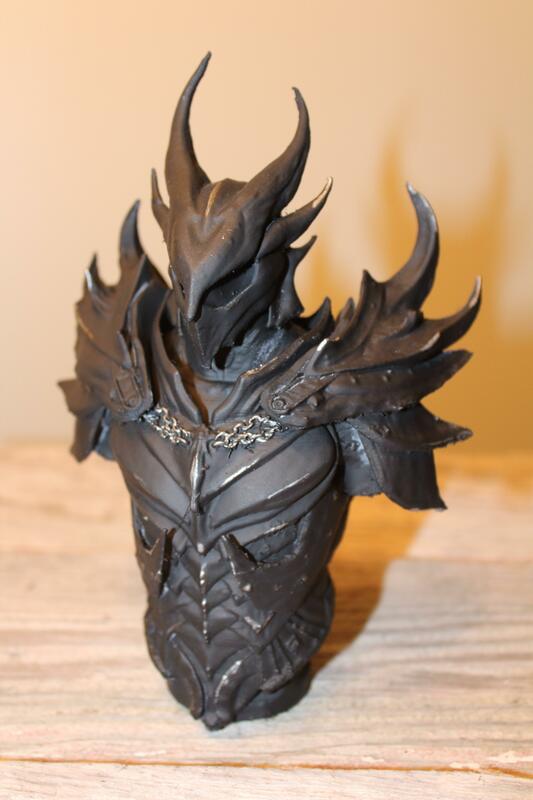 One of my favorite thing to make! 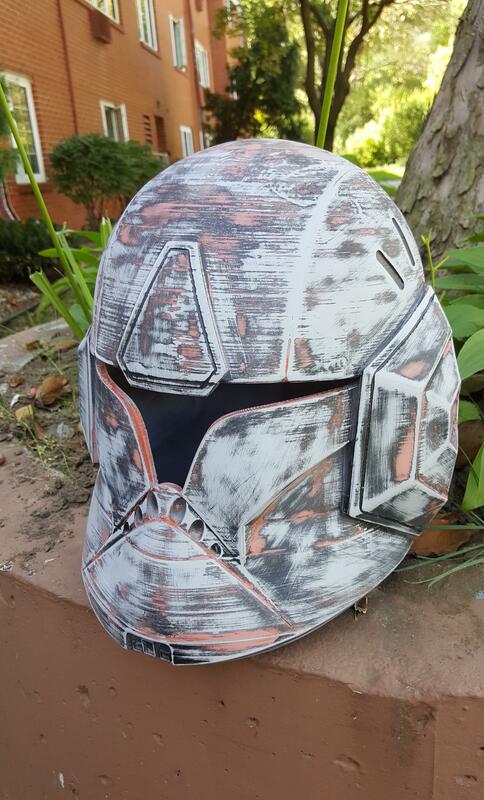 With Rebels finished I thought I'd pay tribute to my favorite character: Maul. 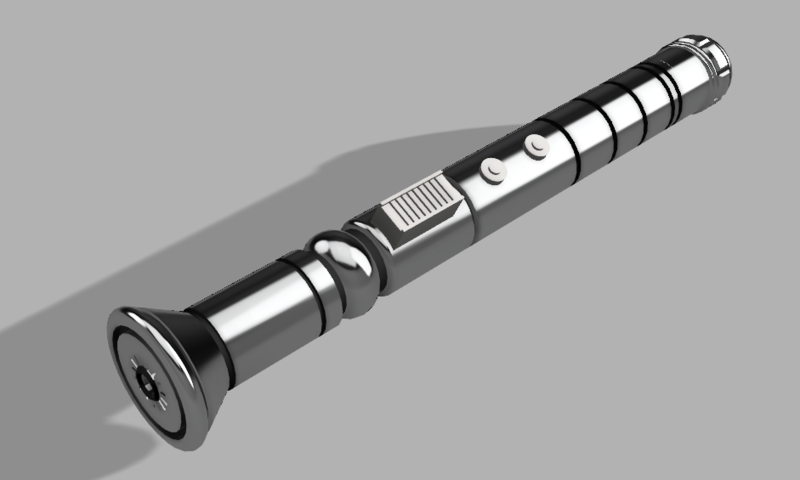 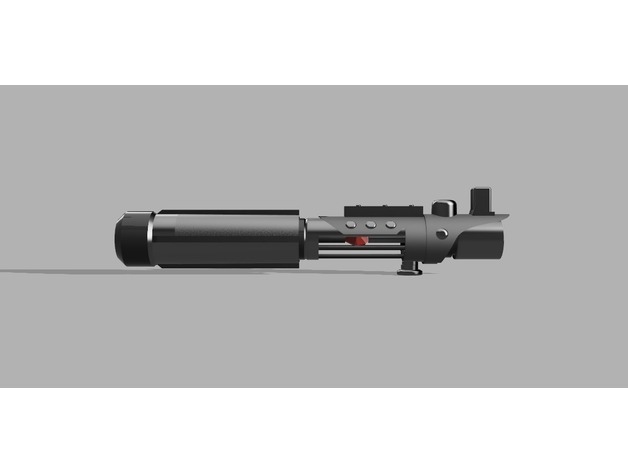 Here's his lightsaber I modeled! 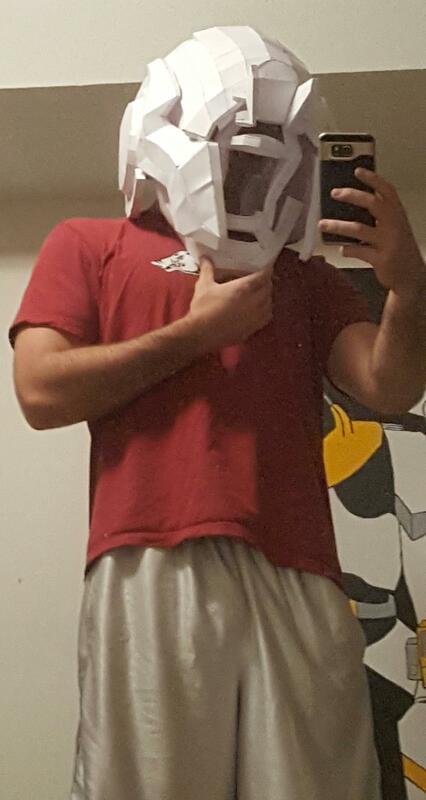 Not paper, but couldn't have gotten this far without pep! 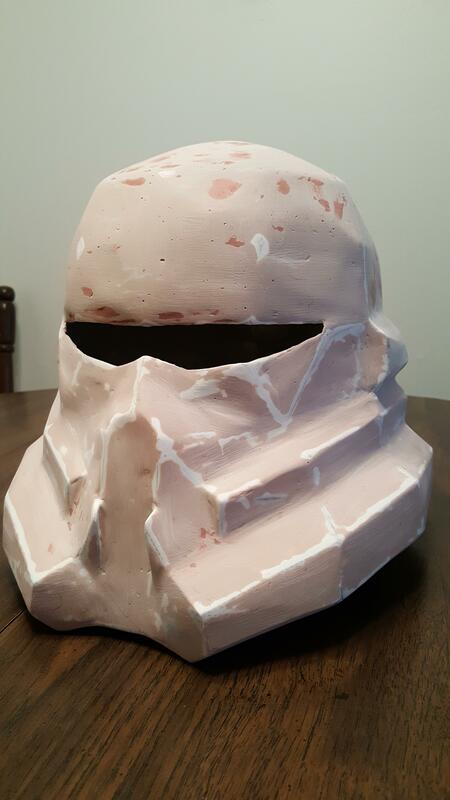 Bondo'd and ready for paint! 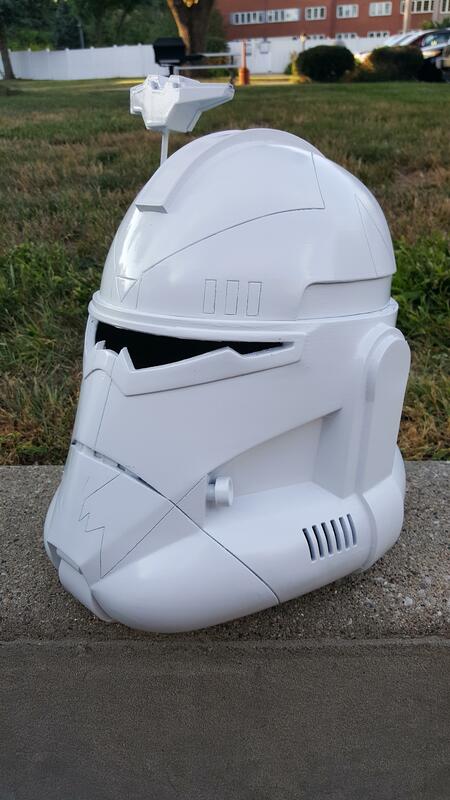 Full size Commander Neyo helmet! 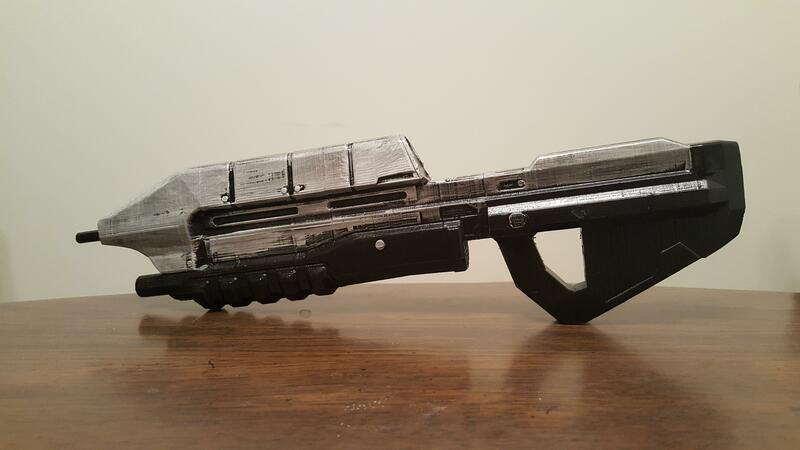 I made a tiny Halo assault rifle! 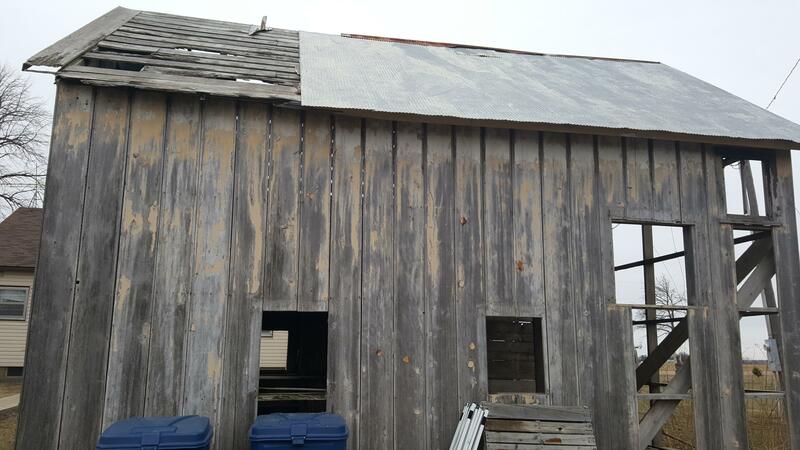 Does someone have a best guess for this species of wood?